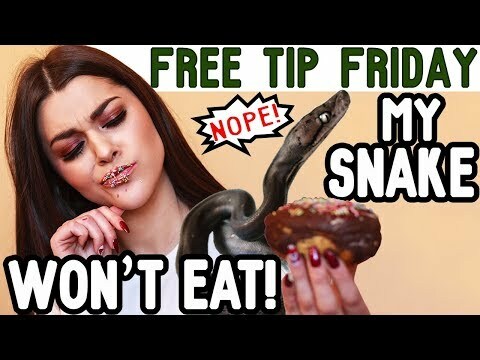 YouTube - Garrett and his wife, Ashley Hartle, answer viewer questions on this live episode of Reach Out Reptiles. Ashley has been the support and driving force behind Reach Out Reptiles and all of Garrett’s endeavors for years, and now he finally brings her to the forefront and share her wit, encouragement, and enthusiasm with us. SSnakess - A member shares this neat photoshoot posing with a handsome group of pythons, boas, and a hognose snake. 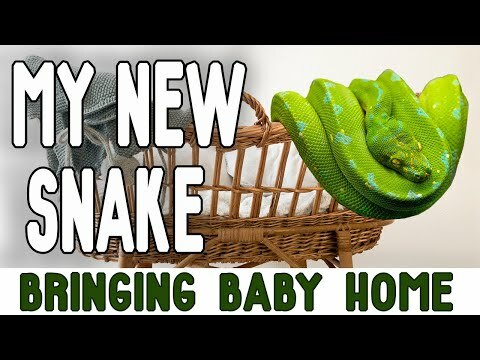 YouTube - Garrett Hartle of Reach Out Reptiles talks about the most common reasons your new baby snake won’t eat and a few easy solutions that might help.